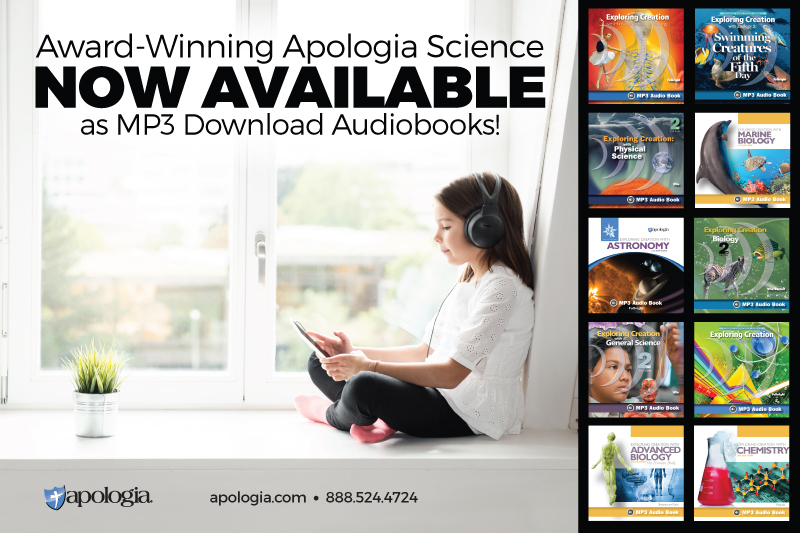 Want to learn more about Apologia Science? I’m breaking down each guide and answering ALL your Apologia Science questions. 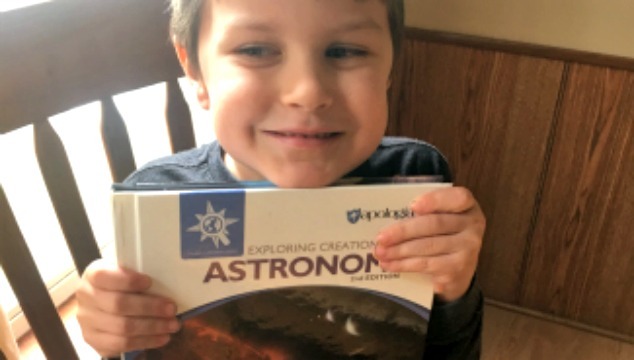 One of our favorite curriculums through the years has been Apologia’s Young Explorer Series (learn how to use Apologia Science here). I honestly can’t imagine EVER using anything else for Science. So, I wanted to break down their series for you, and share a few things I have learned through the years with Apologia Science. What is Apologia’s Young Explorer Series? The Young Explorer Series comes with optional notebooking journals that can be used to complement the program. These journals come in Junior (K-3rd) and standard (4th-6th) this allows older children to work at a higher level than their younger siblings but also means all children K-6th can learn together! What Topics Does Apologia Science Offer? Explore the farthest reaches of God’s creation with this new and revised edition of our award-winning astronomy course. With many hands-on activities to help young scientists retain what they learn, our science curriculum uses Charlotte Mason methodology to introduce elementary-level students to the wonders of our solar system, the stars, and beyond. Our tour of the universe begins with our sun, the planets, the asteroid belt, dwarf planets, and the Kuiper belt. Then we set off across the stars to explore galaxies, nebulae, and even black holes as they reveal the marvel and might of our loving Creator. Exploring Creation with Botany presents a scientifically sound and God-honoring study of botany for grades K-6. Content covered includes the nature of botany and the process of classifying plants. It then discusses the development of plants from seeds, the reproduction processes in plants, the way plants make their food, and how plants get their water and nutrients and distribute them throughout the body of the plant. In this God-honoring study of birds, your child learns about the glorious design and characteristics of flying creatures, including physical characteristics, nesting habits, flight patterns, and more! Your children will learn how to attract various bird species to your yard and identify them by looking at their special physical characteristics, diverse nests, and interesting domestic practices. This third book in the zoology series takes students on a safari through jungles, deserts, forests, farms, and even their own backyard to explore, examine and enjoy the enchanting creatures God designed to inhabit the terrain. This book will have your Family snuggling together as you discover amazing animals from primates to parasites, kangaroos to caimans, and turtles to the terrifying T-Rex! Exploring Creation with Human Anatomy and Physiology is an elementary level Anatomy and Physiology book that gives glory to God as children discover all that goes on in their bodies from their heads to the nails on their toes! 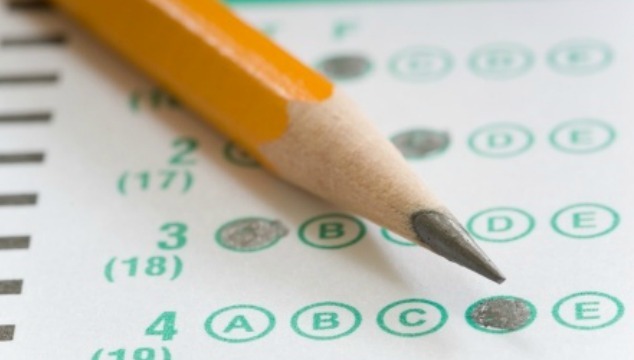 Beginning with a brief history of medicine and a peek into cells and DNA, your students will voyage through fourteen lessons covering many subjects. Introduce your children to the fascinating world of chemistry and physics! The activities and projects in this course are sure to delight and inspire your young minds. 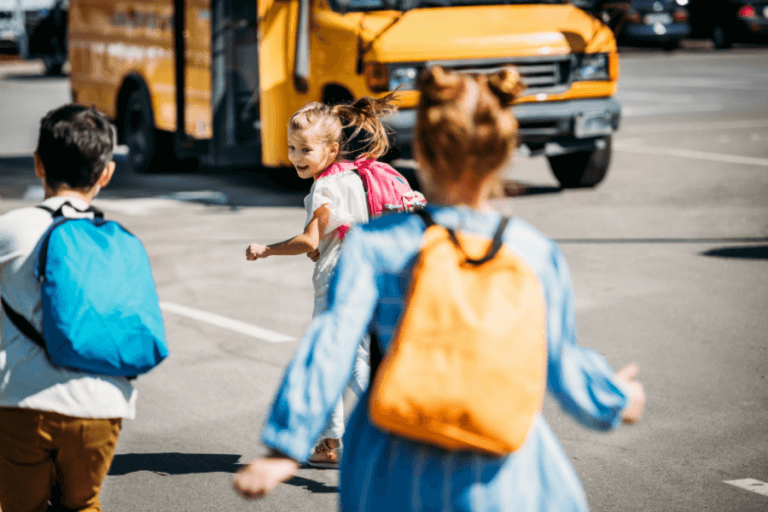 They’ll begin by exploring the basic building blocks of creation, atoms and molecules, and then journey through simple chemicals, the laws of motion, and energy in its many forms, before discovering concepts of electricity and magnetism. Along the way, your students will make their own bouncy ball, formulate a smoke bomb, build a solar oven, construct a working periscope, fashion a miniature motor, and create a lava lamp! All the while, God will be glorified as the Master Designer of all that they’re discovering about the world and how it works. This exciting course will give your students a love for learning and a confidence in science that will carry them through the school years and beyond. What Order Should I Complete Apologia Science In? We have used all of the guides in some capacity except for Chemistry. So, I feel I have a good grasp on what ages fit each guide. Here is my suggested Apologia order. This is assuming you are starting the Apologia science schedule with your oldest child in 1st grade. Zoology 1-This guide is an absolutely fascinating one for those just starting out with Apologia. It gives the basic information you need to get started with animal classification and it is a LOT of fun! Zoology 2-Water animals was one of our favorite guides. We ended the year with a trip to the ocean and my kids still talk about all that they learned! 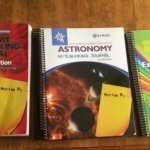 Astronomy-Most kids will be a little tired of studying animals, so this is a great year to take a break and study astronomy. 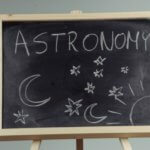 If you head to this blog post you will see my Apologia science review of Apologia Astronomy as well as the Apologia science kit. If your child is NOT tired of animals let them continue on with Zoology and do astronomy year 4. Zoology 3 Land Animals-Our favorite guide so far. Apologia land animals is SO full of information and fun hands-on experiments. There is a lot more writing in this zoology guide vs. the previous ones because the children are encouraged to make an animal track journal. Human Anatomy or Chemistry-Either of these guides are really perfect for upper elementary. They can be done in either year depending on your child’s preference. My oldest daughter is completing Human Anatomy now and is learning SO much. She says experiment-wise it is her favorite guide thus far. Chemistry or Human Anatomy-Either of these guides are really perfect for upper elementary. They can be done in either year depending on your child’s preference. I don’t include botany in the cycle only because my personal opinion is botany is a guide that most children won’t enjoy over the other guides. We worked on it one year when my oldest was tired of learning about animals. 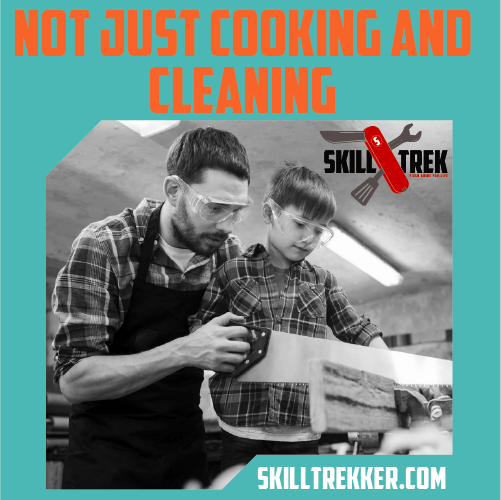 The projects require more skill, and there are a LOT of terms. Unless you have a child who is fascinated with gardening, I’d recommend the other guides over Botany. Again, this is my PERSONAL opinion. Many families have used and loved botany, and yours may too! I’d recommend it for grades 4-6 based on our experience but as always younger children can follow along with their older siblings. If you start Apologia in Kindergarten you would be able to complete all six guides before junior high, including botany. What If I am Starting Apologia Science with an Older Child? 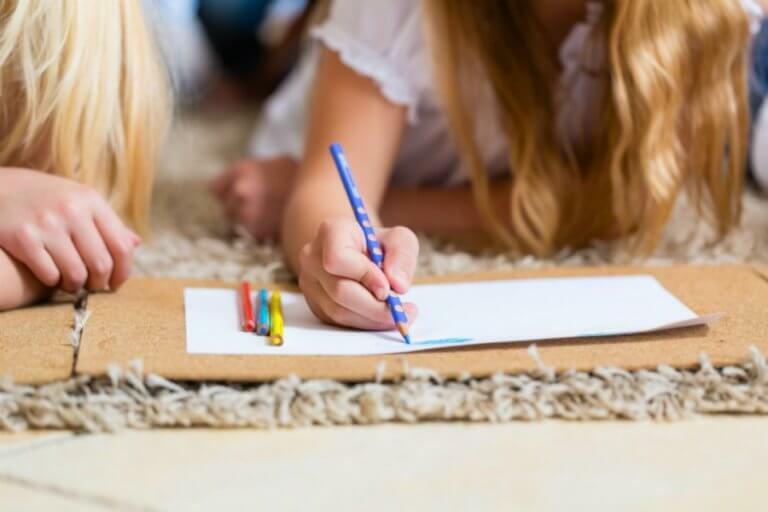 If you are starting Apologia with an older child, and you know you are not going to get through all of the Apologia guides consider letting your child pick which guides they want to start with. I would still recommend ending with Chemistry and Anatomy. To me, those guides are the PERFECT fit to help prepare your child for Jr. High-level Science. If you’d like to SEE some of the guides and get a better feel for Apologia check out the video below. This was a Facebook Live video for my blog’s Facebook group but I wanted to be able to share it with anyone interested in Apologia Science. 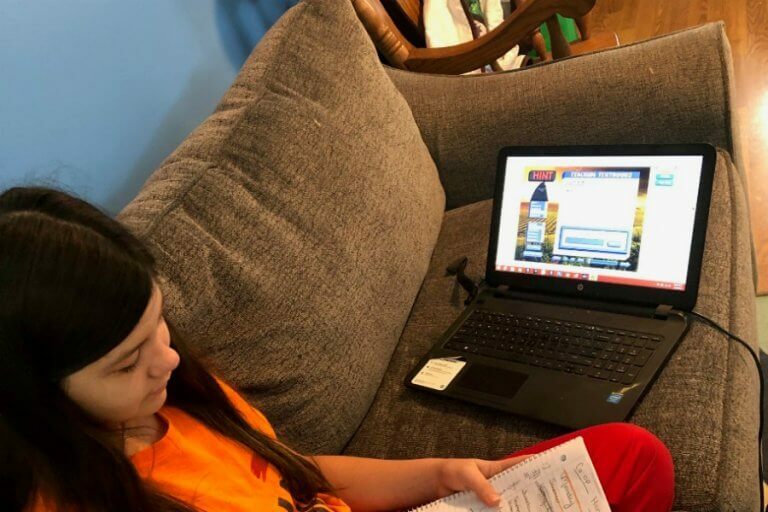 I answer questions like whether or not you NEED to purchase the lab kids, what our most expensive experiment has been, which guide my kids have liked the most, how long Apologia takes each day and more. If you’d like more information on Apologia Science to check out their website and follow them on Facebook. 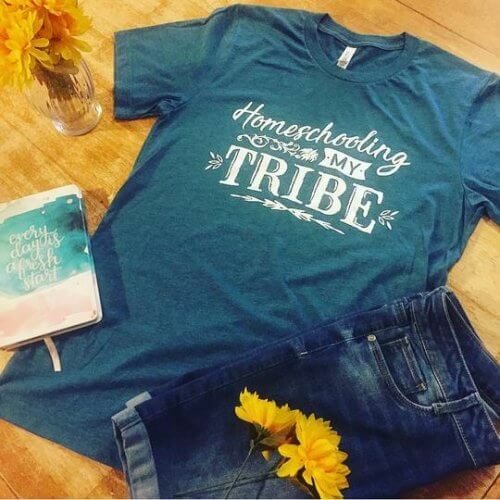 They also offer amazing products for Junior High and High School and are now offering a reading and writing curriculum for homeschoolers. We used Apologia science 8th grade this past year. I also highly recommend the Apologia science kits from Nature’s Workshop. 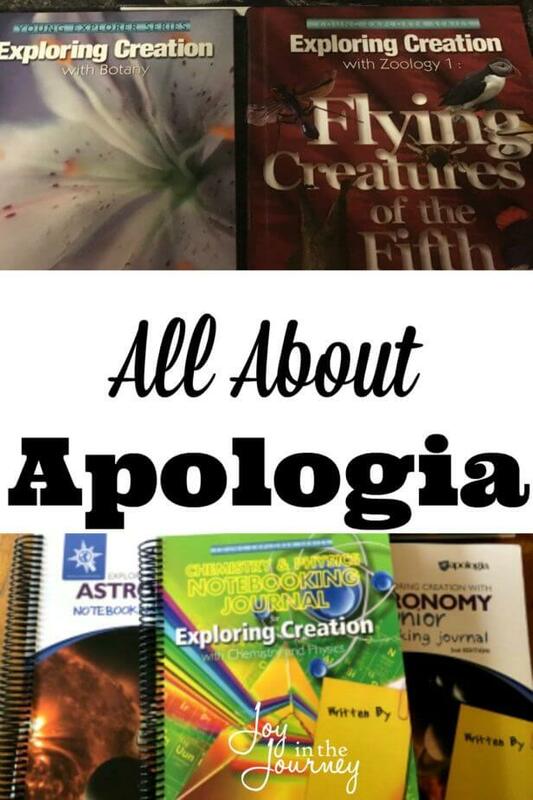 See the Apologia Science Notebooking Journals Up Close! This is helpful. What about astronomy? Thank you. We are actually using Astronomy now and LOVE it!! Did you have any specific questions? I use Apologia but wished they provided a download of coloring pages for my younger non writing kids. This way they can sit in on the lesson and be busy with what we are doing. That’s a really good idea! I’ll suggest it to them. After reading this article, I was planning to use Apologia Young Explorers for my oldest daughter next year (she will be in 2nd grade). I figured I would start with Zoology 1 – Flying Creatures, then move on to Zoology 2 the next year when my twins jump into homeschooling with us at 1st grade. If I do this, the idea is that we cycle back around to Flying Creatures in about 4 or 5 years, right? The thing is, my twin boy loves all things flying and I don’t want to wait that long for him to learn some of these concepts of flying animals (like lift, etc). My Dad is a retired airpline pilot who teaches lessons in his spare time and has already begun teaching himhow to fly a little bit. I believe the idea is that kids can jump into any of these volumes whatever year they start so the family can all be on the same book together, right? If that is the case, couldn’t I just start with Zoology 3 with Sofia and go back to Zoology 1 when the twins start the next year? I thought so, but when I was looking through the books, the first lesson of Zoology 3 said something like since they have already learned about x,y,z, (for example, animal classification, predator/prey relationships, etc) those concepts will not be repeated. I guess I’m wondering if the books build on each other enough to make going in that certain order matter a lot? Hey Leslie, no, you do not cycle back around with any of the Apologia books. There are enough of them that you could do one guide each year through elementary school. Yes, you can start your daughter with land animals, the books can be used in whatever order you wish. The only problem is that the first lesson of zoology 1 is all about the zoology and the animal kingdom chart. Since the creators at Apologia know that they sequence can be done in any order,I believe that lesson is available for download somewhere at Apologia. I will find out for sure and where exactly that is (if I’m correct) today and get back to you. Yes you can start with any of the Young Explorer Series that you like. If you do skip the Zoology 1 and go on with the others, just go to our site for Zoology 1 and download the sample chapter 1 for free. It covers the animal classification that you will need for the other 2 books. That is the only thing that you will need. Other then this, you can start and go in any order that you would like with this series. This is so helpful! 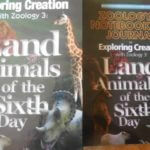 We just purchased Zoology 1 & 2 at a homeschool conference this weekend. We are excited to get started, but I have been a little worried that maybe I should have started with a different guide. I feel so much better now, and am so glad I can refer to your suggested order for the future! Thank you! My daughter will be in 6th grade next year and we have Astronomy. Would it not be appropriate for her? I just pulled her out to homeschool a few weeks ago so we just started and planned on using it through next year. Yes, I think it would be appropriate. My 5th grader will be using it next year. I wouldn’t have problems using it personally in 6th grade. What a great resource! I get questions all the time about the right Apologia Science sequence. I’ll just point them to this post.